A Manchester man was recently arrested in the parking lot of a Hooksett grocery store for aggravated DUI. Employees at the grocery store called police to report a man unconscious behind the wheel with the car still running. The man woke up when police reached into the vehicle to turn off the engine. The automobile was full of empty alcohol containers and police stated that the vehicle, and the man, had a very heavy alcohol odor. 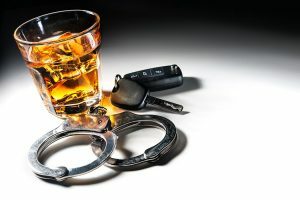 Police asked the man to submit to standard field sobriety tests to which the man complied. Afterward, the man was arrested for aggravated DUI. Hooksett police reported that the man had a 0.22 blood alcohol content.